In Ernakulam district banking organizations are immensely important services specially for increasing trade and commerce here. 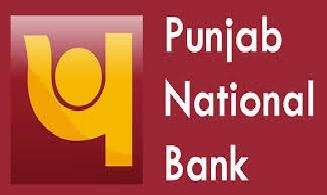 To support this demand Punjab National Bank has come up with quite a few branches in Ernakulam district. The branches are well equipped with modern facilities which include core banking system which is a benefit for the customers. Some of the prominent branches are listed below for reference.